Limited edition beige linen shirt with a stunning abstract print. 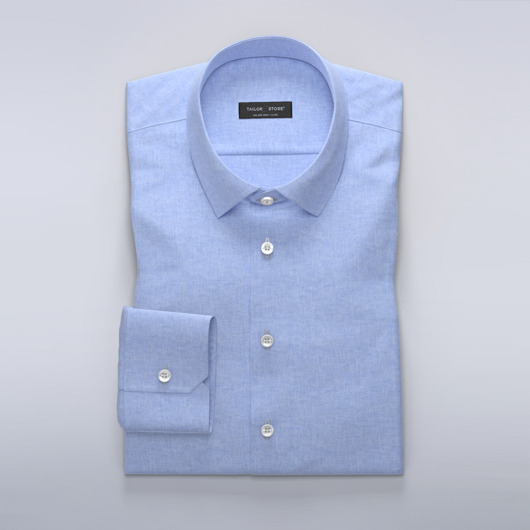 Made from light quick-drying linen that's guaranteed to keep you cool. Order our recommended design or customize it to your preference. Made to your measurements.